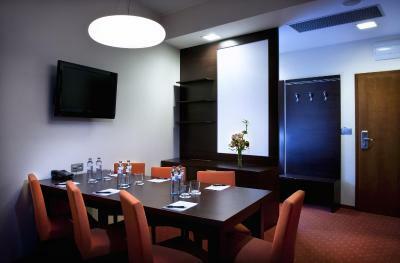 Lock in a great price for Hotel Tatra – rated 8.1 by recent guests! Great location, right in the city centre. The restaurant is also very good! Wifi is free and no login needed, good location and walkable to the city centre, large room and bathroom, fridge in the room also, we were allowed to store our bags before check in at 2pm which was useful. 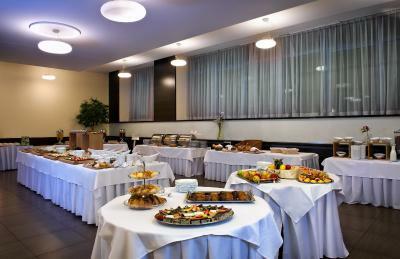 Very clean hotel with good location.Breakfast buffet had good selection. Parking (the surcharge of 15 euro) few steps from the hotel. 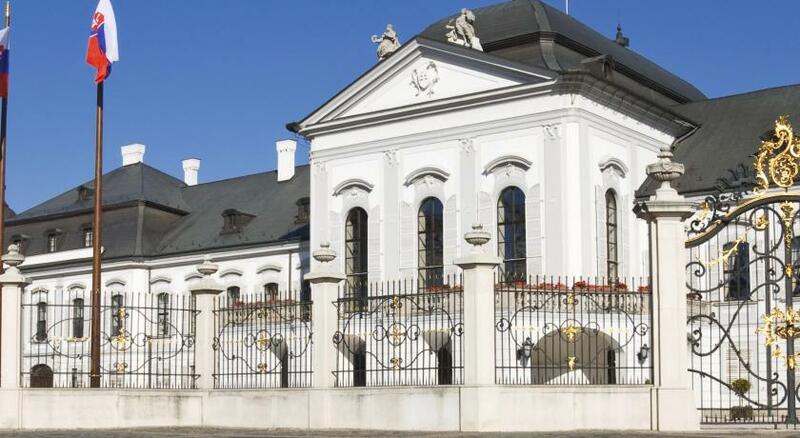 Hotel Tatra This rating is a reflection of how the property compares to the industry standard when it comes to price, facilities and services available. It's based on a self-evaluation by the property. Use this rating to help choose your stay! 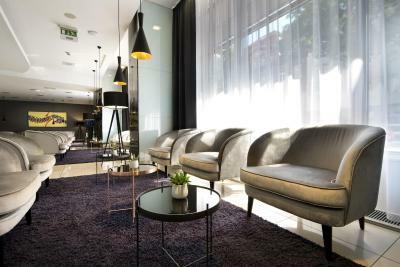 One of our top picks in Bratislava.Opened in 1930 about 1,000 feet from the Old Town and the Presidential Palace, the Tatra hotel offers you spacious nonsmoking rooms, free WiFi, a beauty parlor and a sauna. 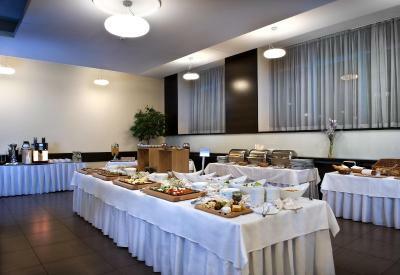 The restaurant serves Slovak and international cuisine and fine wines. A wide range of drinks is also served at the bar, which has a smoking and a nonsmoking area. 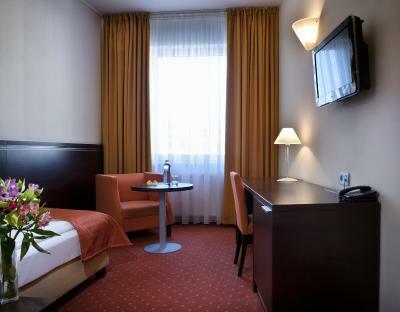 When would you like to stay at Hotel Tatra? This room features a desk and a sofa chair. The bathroom comes with a shower. Public parking is available on site (reservation is not needed) and costs EUR 18 per day. This room features a desk and a small seating area. The bathroom comes with either a shower or a bath. This large, air-conditioned suite features a bedroom and a living room with a sitting area. It includes a minibar free of charge and offers panoramic views. The bathroom has both a shower and a bathtub. A welcome drink is also provided for all guests. This room features a desk and a small sitting area. 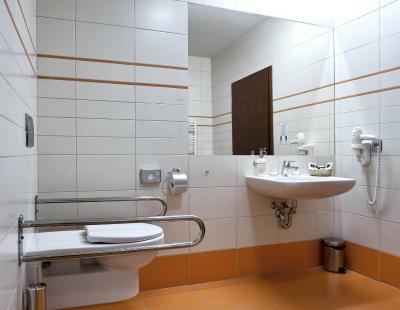 A private bathroom comes with either a shower or a bathtub. A welcome drink is also provided for all guests. 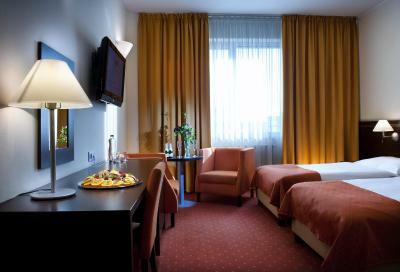 This twin room features a minibar and sitting area. A welcome drink is also provided for all guests. This twin/double room features a minibar, a sitting area, a desk and a private bathroom. 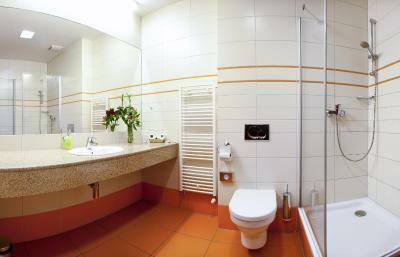 This air-conditioned double room comes with a minibar, a sitting area and a private bathroom with a disability access. 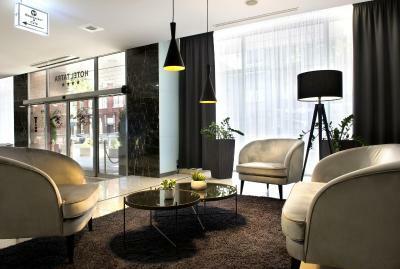 Hotel with tradition, offering its services since 1930. 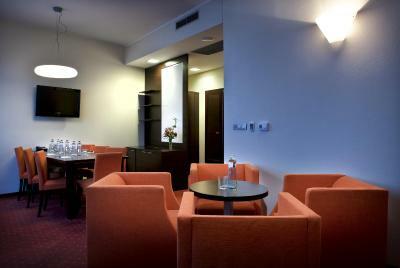 Tatra hotel boasts over eighty year history, hundreds of satisfied guests highly qualified staff and an attractive location in the city center. House Rules Hotel Tatra takes special requests – add in the next step! Hotel Tatra accepts these cards and reserves the right to temporarily hold an amount prior to arrival. Excellent hotel on great location! Room was a bit dusty even after cleaning. The armchairs had bunch of dust on them, I think it is very easy to clean, seems like no one bothered to do it before. But it is very visible and annoying. It was very hot inside the room but its fine since you can use AC or open the window. AC is very noisy and in the bathroom the conditioning fan was randomly on, we could not figure out how to switch it off. Yeah we could ask staff for help and they would surely do so, but it was bearable. 🐻. All these miscellaneous thingies can not disturb, highly recommended :) Thank you for a nice stay! Old but good hotel, good location, easy get by public transports. Nice people. Everything was great. Even there are small cotton tips and cotton pads for cleaning up. Shower not great too low on wall. No plig yo have a bath. Bar area has a very cold atmosphere. Needs softer lighting and some colour. Staff very helpful. Hotel is very clean. Focus on the little details they make a difference. Breakfast has a lot room to improve. The hotel is very close to the tourist site. 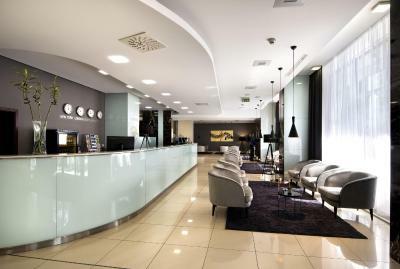 Location great, nice staff a great place to stay in the heart of Bratislava. Easy reach to any where in the heart of the city. Very close to the city centre, main railway station and all sights, very professional staff, good choice on a breakfast and a comfortable bed. Excellent value for money.